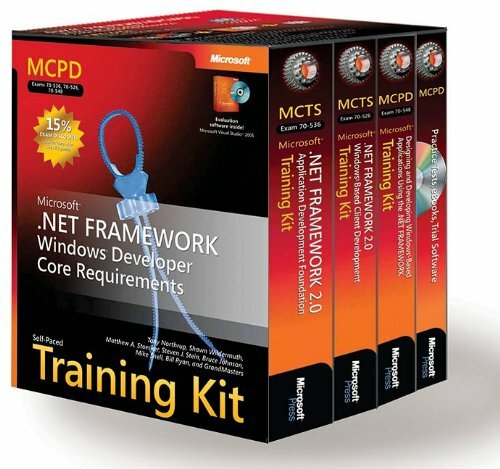 EXAM PREP GUIDES Ace your preparation for the skills measured by the three required MCPD: Windows Developer exams—and on the job. Work at your own pace through a series of lessons and reviews that fully cover each exam objective. Then, reinforce what you’ve learned by applying your knowledge to real-world case scenarios and labs. PRACTICE TESTS Assess your skills with practice tests on CD. You can work through hundreds of questions using multiple testing modes to meet your specific learning needs. You get detailed explanations for right and wrong answers—including a customized learning path that describes how and where to focus your studies. Official self-paced study guides for three required exams. 1275+ practice and review questions. 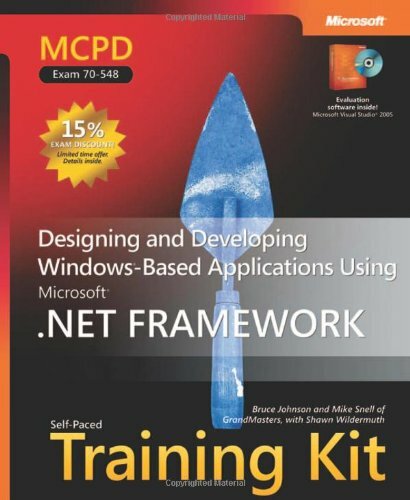 15% exam discount from Microsoft; good for three exams. (Limited time offer). Voucher inside. Fully searchable eBooks for all three guides. Tony Northrup, MCTS, MCSE, CISP, MVP, is a networking consultant and coauthor of Windows Server 2008 Networking and Network Access Protection (NAP). 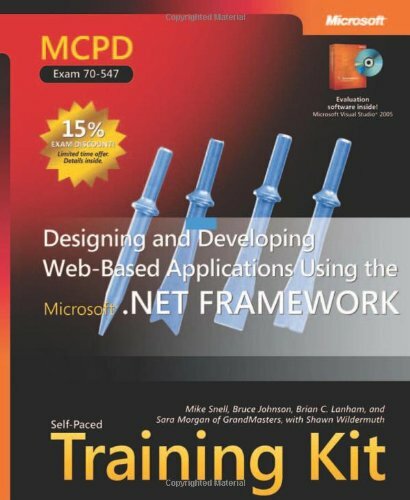 Matthew Stoecker, MCP, has written numerous books and articles on Microsoft Visual Basic, Visual C#, Windows Forms, and Windows Presentation Foundation, including the SELF-PACED TRAINING KITS for Exams 70-511, 70-505, and 70-502. Steven J. Stein, MCP, has been a programmer writer on the Microsoft® Visual Studio® team for eight years, where he develops documentation and code samples. 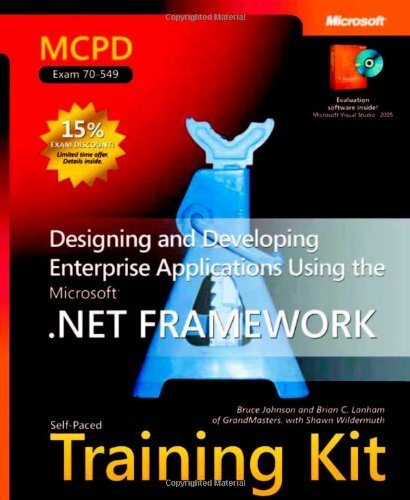 He and Matt Stoecker also coauthored the Self-Paced Training Kits for Exam 70-526. GrandMasters is an IT consulting firm specializing in IT content development, exam development, and custom technical support.